A mythical, semi-secret, surf spot on Queensland’s Sunshine Coast – that’s as descriptive Australian Duncan McNee would get. This secret break, a quick bike ride from McNee’s day job as a high school teacher, requires the perfect synchronicity of swell, tide and windless days. On average, the variables come together once every two years. Sometimes the world shines on us. The wind dies. The tide drops. School lets out early. It’s up to us to catch the wave of a lifetime. 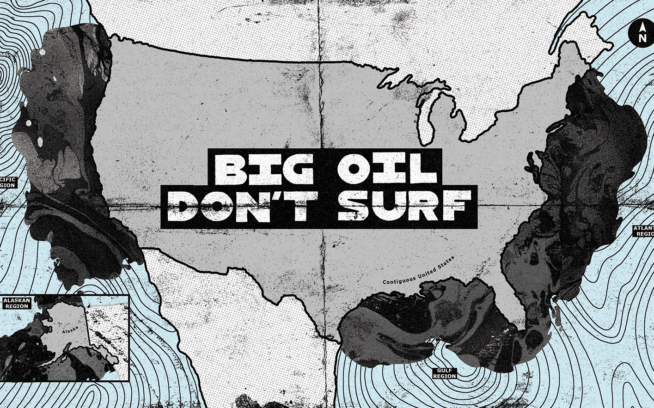 At long last, we bring you a surfing story. Amen. Like what you heard? 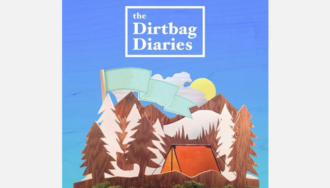 The RSS feed, subscription link to iTunes, andcontact information, should you want to submit a story idea of your own, are all available at www.dirtbagdiaries.com.